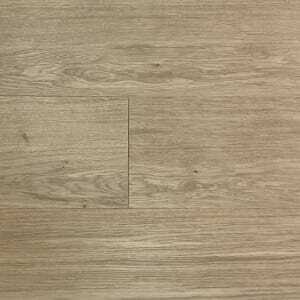 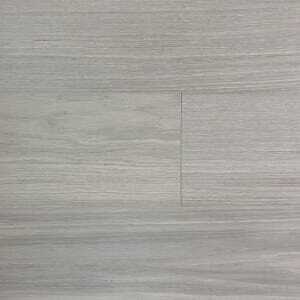 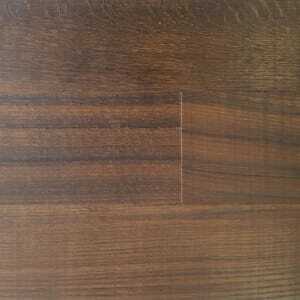 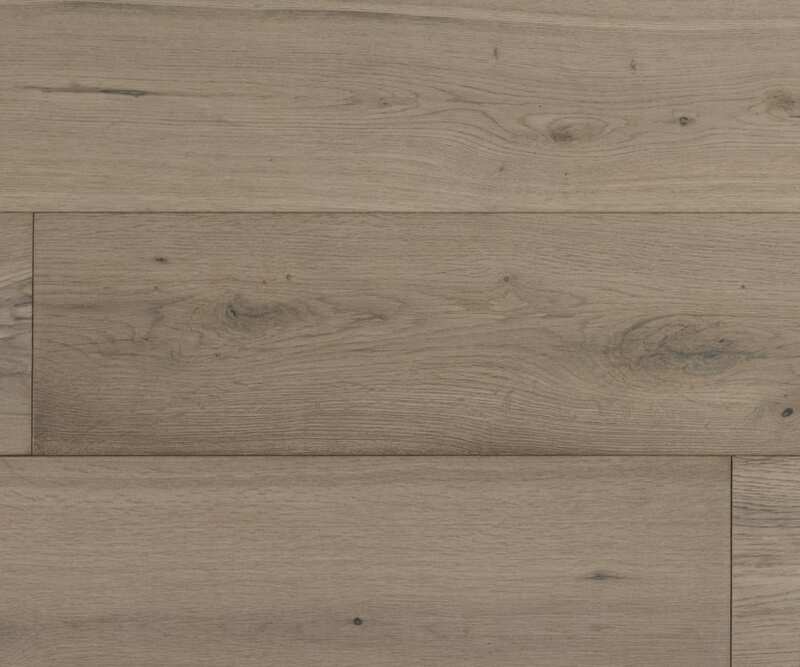 Light Natural coloured Oak Engineered Hardwood Flooring In the Country Selection, that has a Lacquered Finish with a Smooth Surface and is 14mm Thick and 189mm Wide. 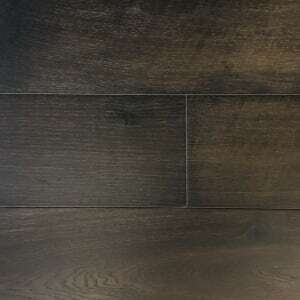 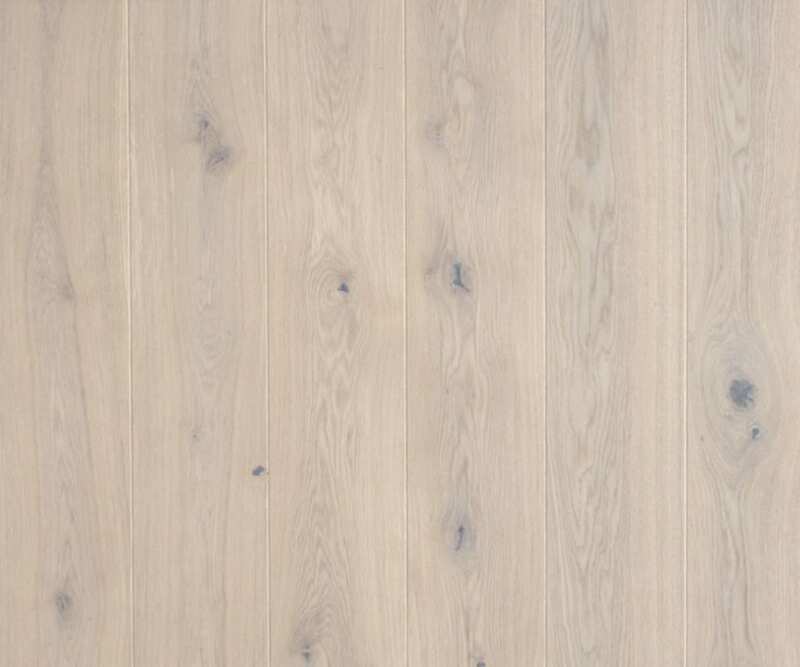 The COUN015 Invisible Oak is as near to an untreated/unfinished look a plank of oak can be, with a 14mm Engineered hardwood in structure with a 3mm wear layer, its grade of character is millrun and is natural in appearance. 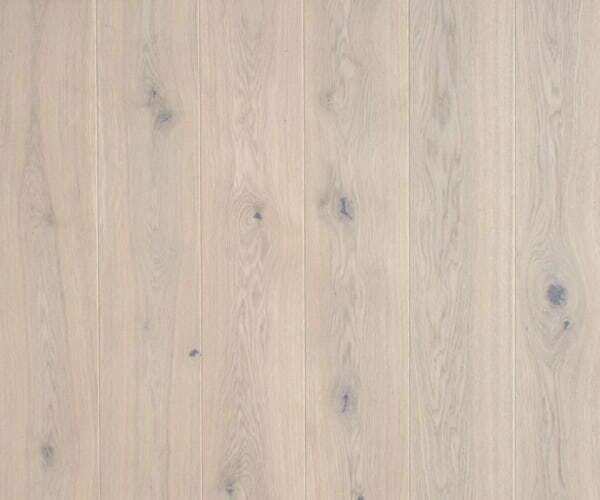 Invisible Lacquered Oak Engineered 189mm Oak allows you to achieve the look of an untreated/unfinished floor but with the sure footed protection a UV lacquered finish and comes with a Lifetime Structural Guarantee.